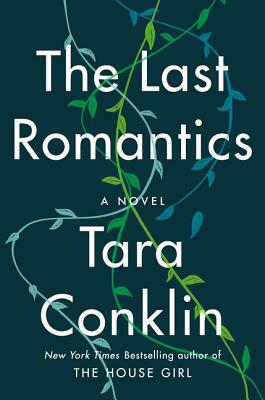 Tara Conklin reads from her second novel, The Last Romantics (Harper), in which a renowned poet, when asked about the inspiration behind her iconic work, reveals a story about her family and a betrayal that has long lasting effects. 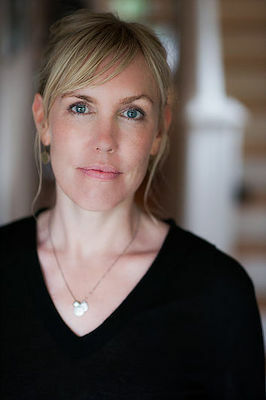 “It is a brave thing to write in the voice of a world-renowned centenarian poet, but damn if Tara Conklin doesn’t pull it off. In fact, all of the luxuriously spun characters in The Last Romantics, entwined via that impossible web we call family, unfold over their many years with the perfect balance of familiarity and wonder that makes turning their pages such a pleasure." -Laurie Frankel.